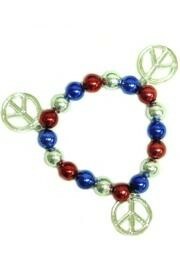 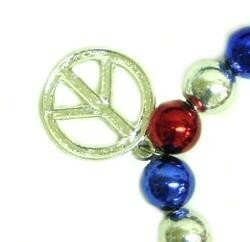 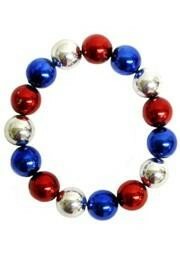 Red, white, and blue metal patriotic clutch brooch/ pin with stars and stripes. 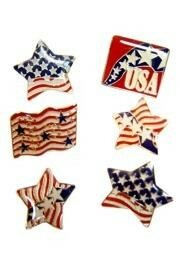 These brooches/ pins come in assorted styles. 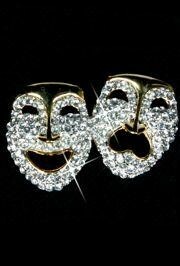 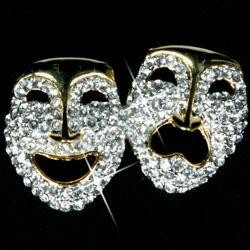 Gold metal brooch / pin featured comedy and tragedy face rhinestone masks.